This week, volunteer on Valentine's Day, make pizza and drink margaritas for homeless animals. In Philadelphia, 1 in 5 people face hunger. Help change this statistic by bringing non-perishable food items to The Waldorf School to support Philabundance, the largest hunger relief program in our region. Philabundance relies on food donations that are then distributed to over 350 direct-service programs, like shelters, food pantries and after-school feeding programs. The items they are most in need of include peanut butter and jelly, canned tuna and meats and whole grain pasta. Food bins will be set up in the foyers of Early Childhood, Grades and Great Hall at The Waldorf School. Monday, January 29-Friday, February 16, 8 am-3 pm, Free, The Waldorf School of Philadelphia, 6000 Wayne Ave.
Join Repair the World: Philadelphia, an organization dedicated to building a kinder, more equitable city, for Kneading Kindness in Philly, an evening of making pizzas that will feed the homeless. Rosa’s Fresh Pizza, a restaurant known for its $1 slices and “pay it forward” program that helps fight hunger with pizza, will also be there to help. Kneading Kindness in Philly is also in partnership with Yahel Israel, an Israeli organization dedicated to promoting social change. Also, enjoy free food and drinks! Tuesday, February 13, 6:30 pm-8 pm, Free, The Gershman Y, 401 South Broad St.
Volunteer with your Valentine on this holiday. No date? That’s fine. There will be an opportunity to meet cool people as you join Repair The World: Philadelphia and Tribe 12, a non-profit organization in Philadelphia, for a night of hands-on volunteering at Philadelphia FIGHT, a comprehensive health service organization for people living with HIV/AIDS and those at high risk. A light dinner will be provided and participants are encouraged to meet a few blocks away for ice cream at Scoop Deville Ice Cream Parlour from 8 PM-9 PM. Wednesday, February 14, 6:30 pm-9 pm, Free, Philadelphia FIGHT, 1233 Locust St.
Go to Cantina Dos Segundos for happy hour to support Street Tails Animal Rescue, a non-profit organization dedicated to finding homes for the homeless, unwanted or abandoned dogs and cats of Philadelphia. 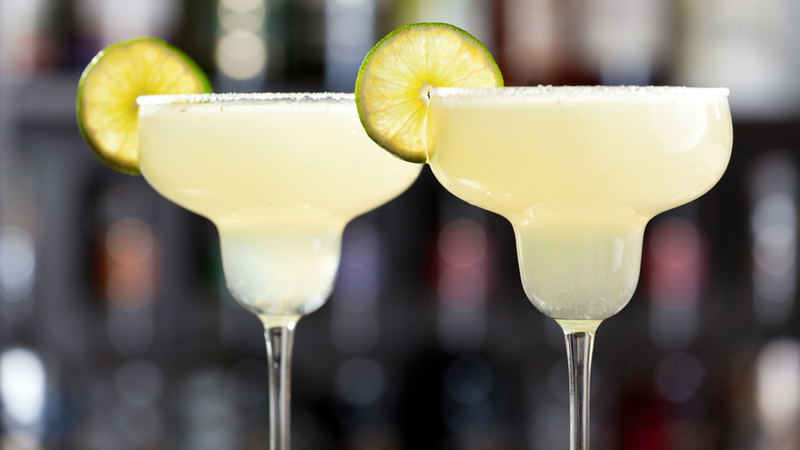 Enjoy one of Cantina Dos Segundos’ specialty margaritas or the rest of their cocktail menu knowing that 10 percent of all proceeds from happy hour will be donated to Street Tails Animal Rescue. Thursday, February 15, 4 pm-9 pm, Cantina Dos Segundos, 931 N 2nd St. Throw on a yellow vest and help One Step Away sell its newspaper. One Step Away is an organization that provides meaningful income and personal growth opportunities for people in need, by printing a newspaper that homeless people can buy for 25 cents and distribute for $1 with all the money they make going directly to them. The paper reports on issues of homelessness and has an editorial board comprised of homeless or recently homeless people. Join one of the 9,300 international vendors as a guest vendor to give a voice to homelessness. Friday, February 16, 12 pm-2 pm, Free, One Step Away, 55 N. Broad St.
Each week, Books Through Bars, receives hundreds of letters from incarcerated people requesting books. The non-profit organization distributes over 8,000 free books and learning materials to prisons all over the east coast each year, but they need help packaging them. Volunteer at their office to help match requests to donated books in their library or wrap up books in packages for delivery. Join this packathon anytime throughout the day! 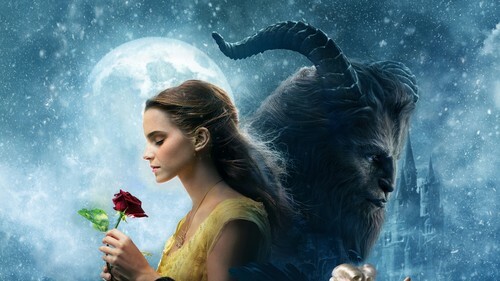 Saturday, February 17, 10 am-7 pm, Free, Books Through Bars, 4722 Baltimore Ave.
Bring friends and family to a viewing party of Beauty and The Beast at The Reel Temple Cinema to support Cradles to Crayons, an organization dedicated to making life better for children in need. A ticket, soda and popcorn can be purchased for $5 with all proceeds going to Cradles to Crayons. The event is hosted by Temple University: United Muslim Relief Chapter and Temple Refugee Outreach. Sunday, February 18, 6 pm to 10 pm, $5, The Reel Temple Cinema, 1755 N. 13th St.